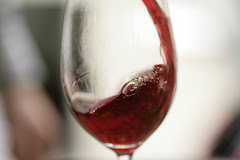 I paired Château Pesquié Côtes du Ventoux Terrasses with Passion Pit – Manners because this wine deserves some FUN. Together, they were a perfect match. 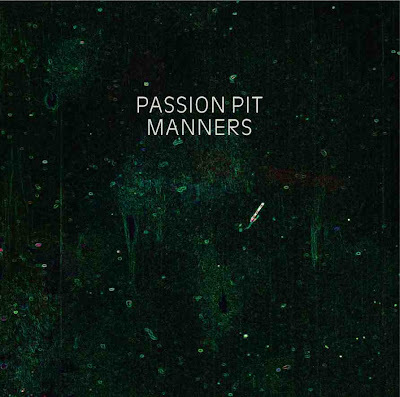 Passion Pit is a new band to hit the scene hailing from Cambridge, Massachusetts. Their first single was released last year and Manners (their first EP) was just released in May of 2009. After listening to the entire album a few times, the same word kept popping up in my head. FUN. This album has a lot of influences. I hear a bit of Cut Copy, MGMT and Hot Chip. If you are familiar with those bands you will know what I mean. The first track is Make Light and that it does. Full of energy and a great beat, this debut track is perfect to begin the album. There is almost a melodic bell waking you up and getting you ready for what is to come. The next track Little Secrets flows seamlessly with the same amount of energy and bit more electro-synth. Now at this point I have to warn you, you with either love or hate Michael Angelakos’ lead vocals. They can get a bit whiny but that is just his style. Go with it, grow with it. Sleepyhead was Passion Pit’s single release in 2008. To many it was said to be in the top 5 indie songs of the year. I have to disagree, which is why I did not begin this review with that track. Listen and make the call for yourself. The rest of the album is much stronger. This EP is just chock full of high energy tunes that just make you smile. The more mellow tracks are melodic works of art a la keyboard. If you want to be on the cutting edge of music, check these guys out.